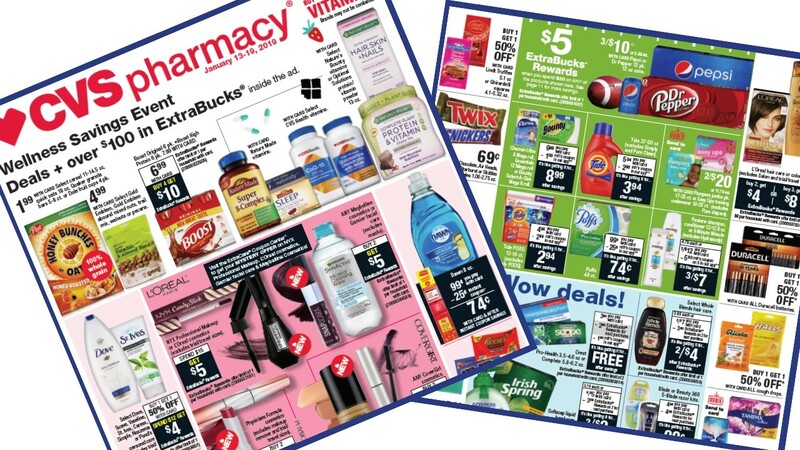 Start prepping for all the deals in the CVS ad starting 1/13. There is free toothpaste, free hair care, and possibly even free razors (depending on the store coupons you have). If you aren’t shopping a drugstore, this could be a huge budget game changer for you! –Like getting it all for $9.82 or 81¢ ea.